What Is The Concealed Carry Mindset? 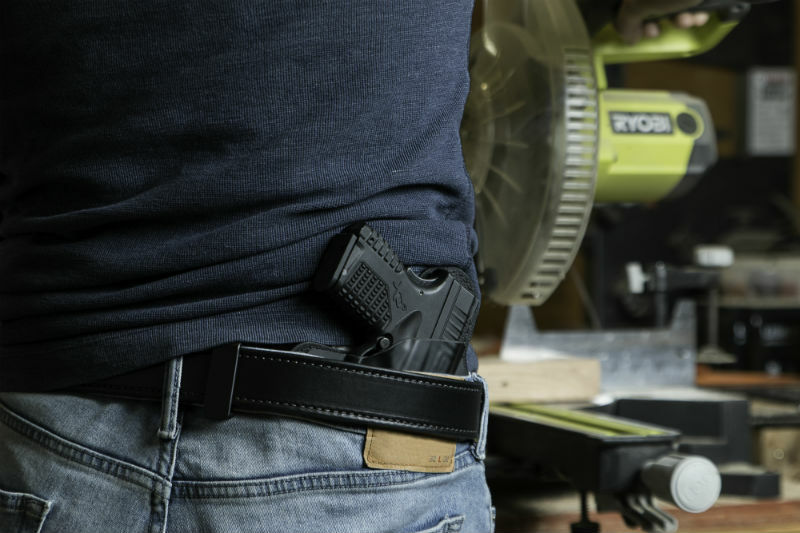 Concealed carry doesn't mean just toting around a gun; there's a concealed carry mindset that has to go along with the gun and gear, as it's a change of lifestyle. For a person to carry competently, there are certain aspects of this mindset that should be adhered to. The concealed carry mindset doesn't mean one has to be overly paranoid or adopt some sort of zen. It's more that a new layer is added to one's life, an extra consideration to make. First is that if you're going to bother getting a license, pistol, gun belt and holster, you should be carrying at all times or as much as humanly possible. Carrying selectively is cross-purposes. 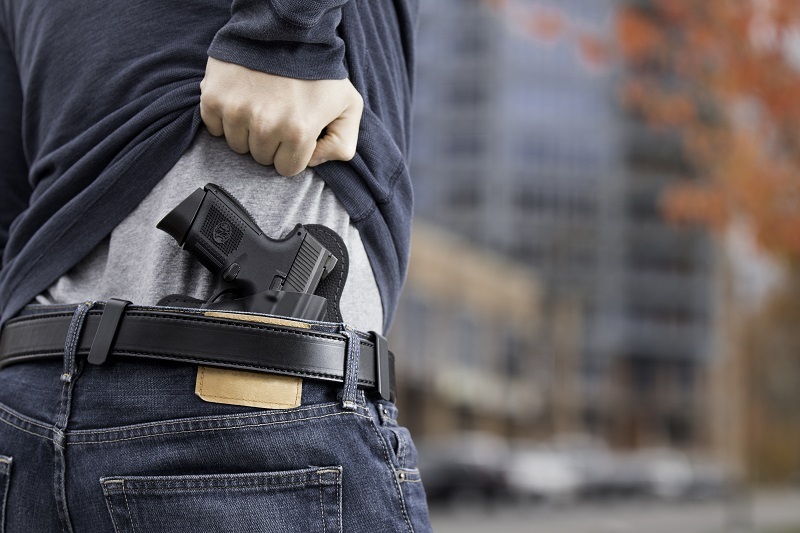 The reason WHY a person would concealed carry is not just to tote around an extra few pounds on their belt because it seems fun, but because a person wants to be prepared in case they should need to defend themselves. In other words, it's a type of insurance policy. Just like actual insurance, you hope you don't need it but want to have it in case you do. You don't just get car insurance for Tuesdays, do you? 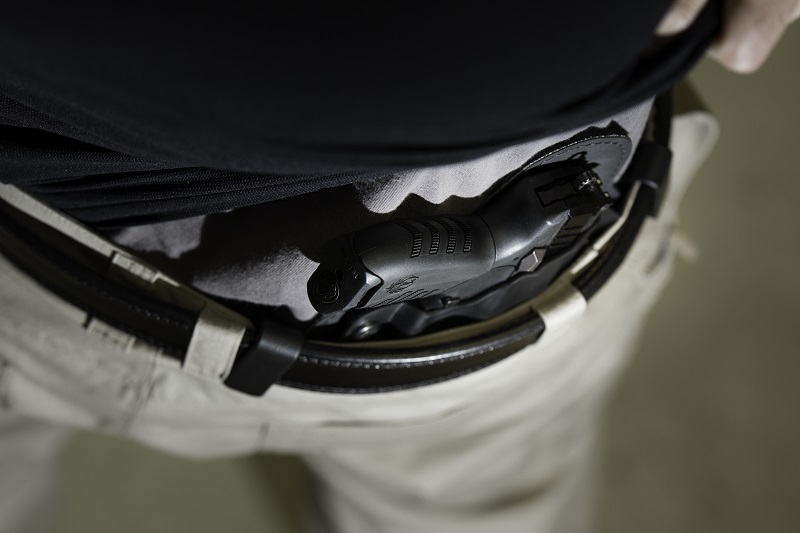 Part and parcel to this idea is investing in the concealed carry gear that will let you carry as often as possible. That requires a quality gun belt and holster, and a concealed carry gun that you can comfortably carry for extended periods. Another crucial component of the concealed carry mindset is knowing that a concealed carry permit is not a license to shoot at people. It is not a deputization into law enforcement. It's a license to carry a gun. Having a pistol permit doesn't make you Superman and it certainly doesn't mean that you can enter into conflicts more frivolously. In fact, it means the exact opposite. As an armed citizen, you have a responsibility to avoid conflict. A person that looks for an excuse to pull their pistol will be found out and will face legal consequences. While such individuals are certainly rarer than elements of the media and paranoid gun control advocates would have you believe, they do exist. Such a person is a bad carrier and a bad citizen. Like it or not, the good among us must answer for the worst of us. Thus, the good among us must lead by example. That means not getting into frivolous conflicts and certainly not letting them descend into violence. If you must pull your gun and use it, it must be when legally justifiable. While precise legal justification varies by state (due to state laws) the common thread is that a person is facing what would reasonably be considered a threat to their life or grave injury if the gun was not used. There is no situation in which situational awareness is not a virtue. A person should always mind their surroundings, as well as the people in it. This doesn't mean to necessarily be paranoid, constantly looking over one's shoulder and convinced that danger lurks at every corner and turn. In fact it likely doesn't...but it might. To be able to act when you need to, you have to be aware. Additionally, the willingness to act must be tempered by enough restraint to discern what is and what isn't a real threat. If you draw a gun, you had better be sure that it's appropriate to do so. The consequences can be severe.